The actual business runs for over 30 years in this country. Business founder for the ﬁrst me opened his door in Medway Towns under “Artwork” name. At this me he was running business at the second ﬂoor of Railway street Chatham, then after a while moved to Medway street, for more for a more favourable situation. It is not only the location changed over the years, but business logotype and even owners. The shop was under new management yet in 2010 and from a small business become a small family run business. Our team has 7-10 years experience. 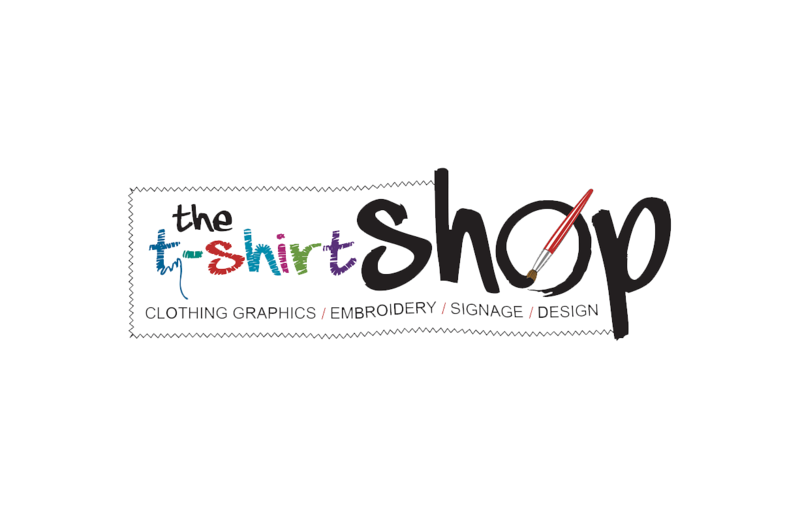 At the moment Business is known under “The T-Shirt Shop” name and is located in Luton Road. Although we located in Medway Towns but serving the whole country. We pride ourselves on our quality, speed of service and competitive pricing. Whether you’re a regular customer or working with us on a one-oﬀ project, you’ll beneﬁt from the expertise and professionalism we bring to every job: from a simple ﬂyer to a run of t-shirts or a high-graphic exhibition stand. From sharing practical advice to oﬀering great value and going the extra mile to meet your toughest deadlines, you’ll ﬁnd our service ethos impossible to beat.